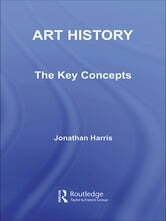 Art History: The Key Concepts is a systematic, reliable and accessible reference guide to the disciplines of art history and visual culture. Containing entries on over 200 terms integral to the historical and theoretical study of art, design and culture in general, it is an indispensable source of knowledge for all students, scholars and teachers. Covering the development, present status and future direction of art history, entries span a wide variety of terms and concepts such as abstract expressionism, epoch, hybridity, semiology and zeitgeist. 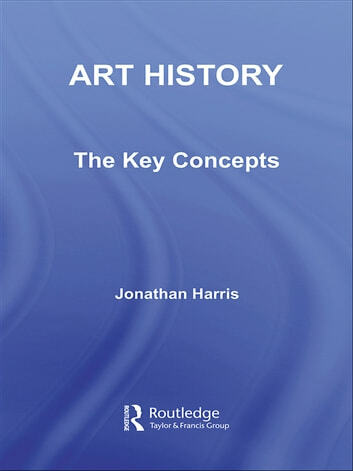 Engaging and insightful, as well as easy to follow and use, Art History: The Key Concepts builds a radical intellectual synthesis for understanding and teaching art, art history and visual culture.